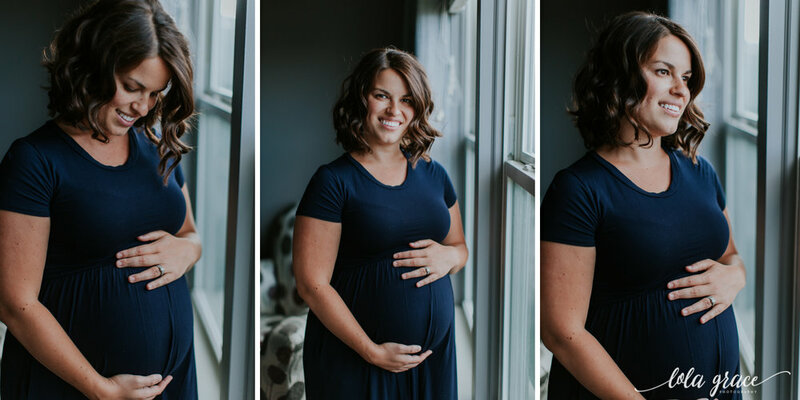 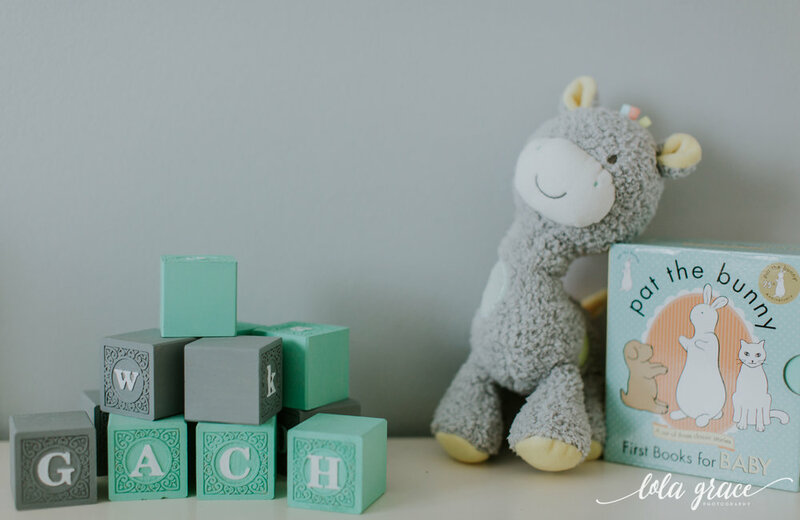 I am so in love with this sweet, home maternity shoot. 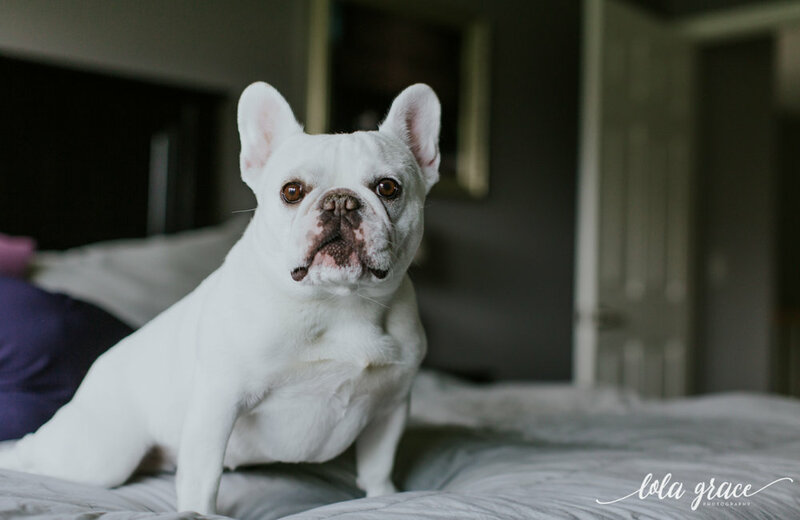 Sarah and Greg's home was filled with memories from their love story and their adorable dog who stole the show! 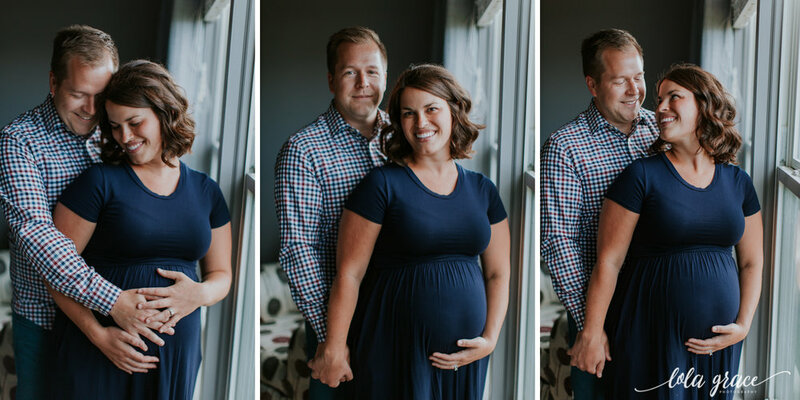 I can't wait to meet their little one when it arrives but for now here are some photos from our maternity session together.